Protect your home and business with Protection Plus on all your sliding glass doors and windows. 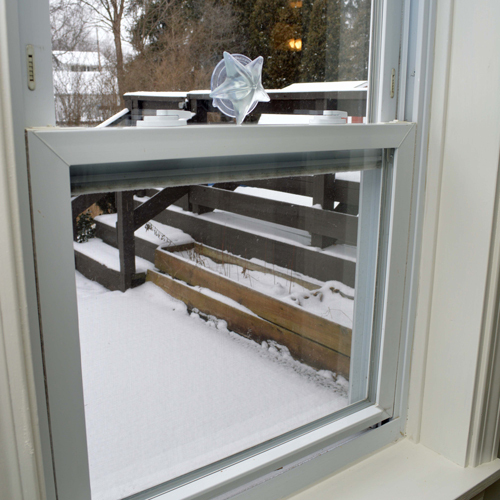 Simply adhere to window using suction cup and the star helps to prevent your door or window from opening further. Windows and doors may be locked partially open, for air circulation or pet entry. Can be used as a handle for mirrored doors. Attractive hanger for shower doors. Use to prevent walking into doors. Hang decorations on doors or windows. Must be placed on Clean and Dry surface.